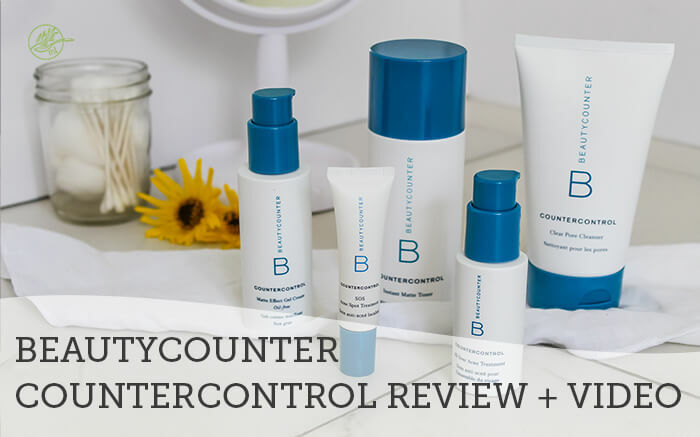 If you’re looking for a safe and gentle keratosis pilaris treatment for a toddler, this guide has you covered! 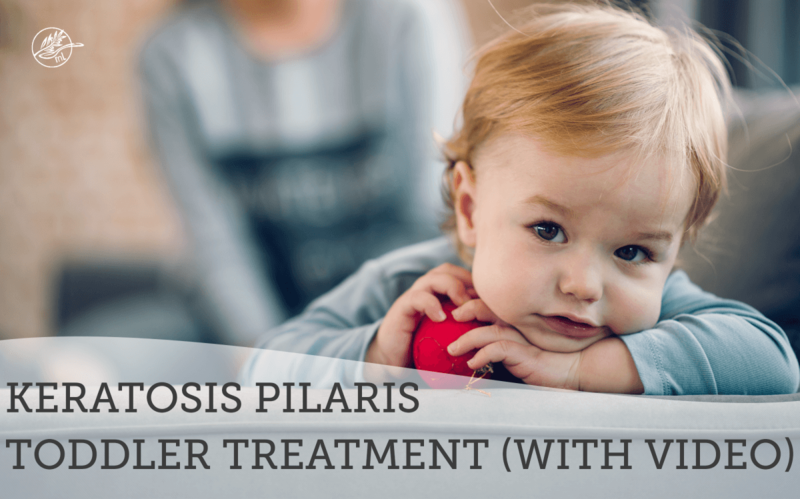 From potential triggers like gluten to topical treatments, get rid of keratosis pilaris in your toddler. 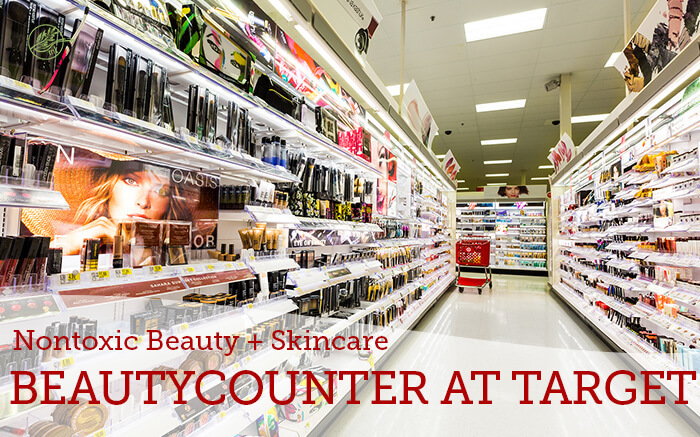 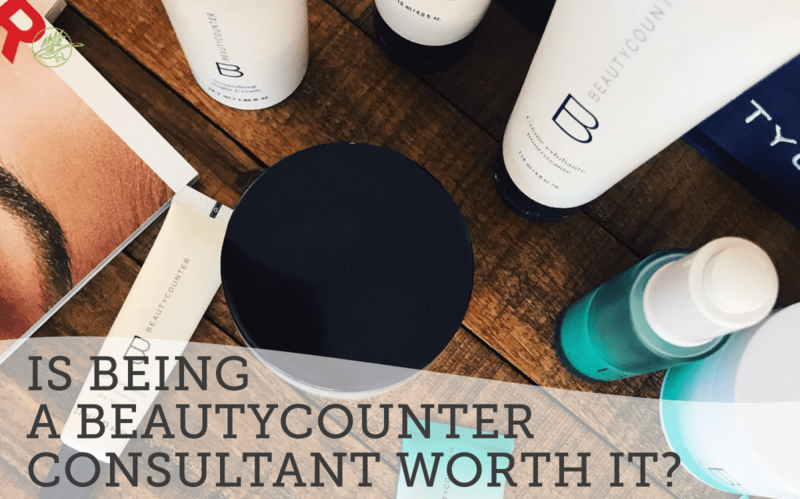 Is Being a Beautycounter Consultant Worth it? 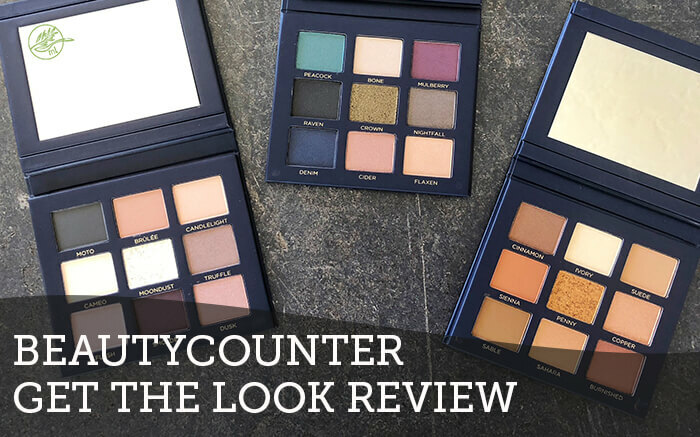 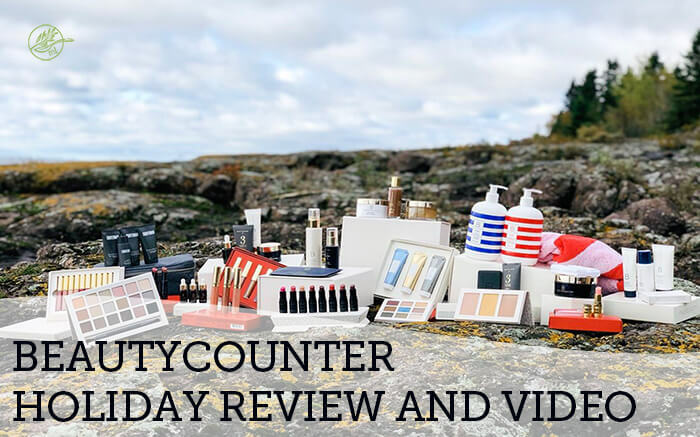 Author Melissa SchollaertPosted on February 19, 2019 February 15, 2019 Categories BeautyTags beauty blogger, beauty brand, Beautycounter consultant, Is Being a Beautycounter Consultant Worth it, Is Being a Beauycounter Consultant Worth it, makeup artist, makeup consultant, MUALeave a comment on Is Being a Beautycounter Consultant Worth it? In this post I will show you how CBD oil reduces bacteria in your mouth to help teeth, tooth pain, and insomnia. 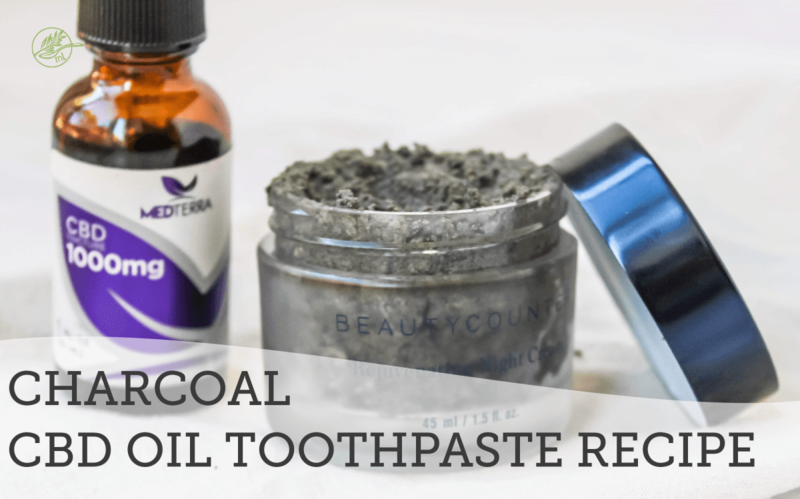 Activated charcoal really works to safely whiten your teeth in this simple DIY Charcoal CBD Oil Toothpaste Recipe. 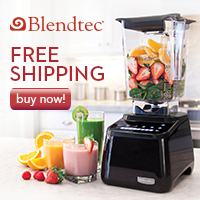 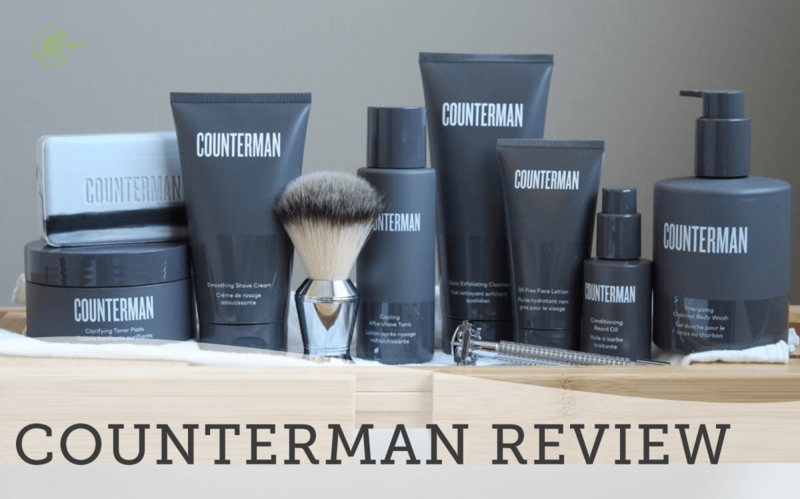 In this Counterman Review post, I will show you why men’s products are just as harmful as women’s, lowering sperm count, testosterone and contributing to infertility, as well as what to easily do about it.